They take the crops water, nutrients, space and often light. This is where Neudorff’s Weedfree Plus Long Lasting Weedkiller can help. With a unique combination of natural active ingredient it fights weeds with quick and long lasting effects. Visible results within 1 day after treatment. Long lasting - works down to the roots. Complete herbicide for both weeds and grasses. Works against problematic weeds such as goutweed, field horsetail, moss and algae. Effective at low temperatures. Biodegradable. Children and pets are able to enter treated areas as soon as the spray has dried. Treated areas can be replanted after just 2 days. Available in 750ml ready to use spray, 510ml concentrate and 1020ml. 1L of spray covers approx 180 sq.m. 510ml dilutes to make 3L of spray. 1020ml dilutes to make 6L of spray. 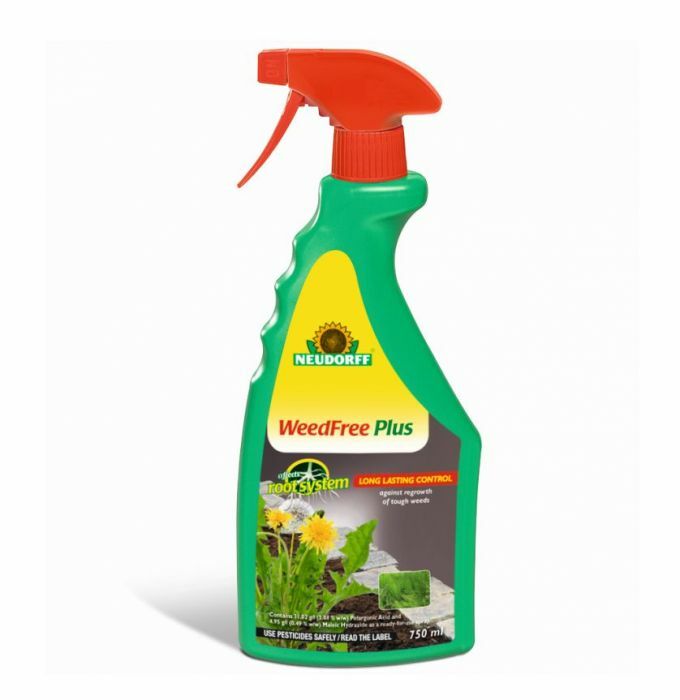 Weedfree Plus is applied to control a broad range of weeds, including annual meadow grass, dandelion, clover, deadnettle, common chick-weed, chamomile, speedwell, buttercup, creeping thistle, mosses and algae. 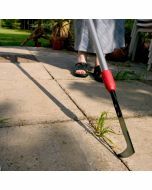 It is more effective against actively growing weeds. Shake well before use. Spray undiluted directly from the container at a rate of 100ml product per m2. Good spray cover of the weeds is essential. Weeds must be dry before application. At temperatures below 15 degrees, the effect can be lessened. Rainfall within less than 12 hours after treatment may impair the effect of the product. A repeat application may be necessary after 30-60 days, but do not apply more than twice per year. Treated areas should not be cultivated until one day after application so that the weed killer can develop its full efficiency. After contact; wash skin thoroughly with water. Rinse eyes thoroughly with eye wash solution or clear water. Keep out of reach of children and pets. Keep away from food stuffs. 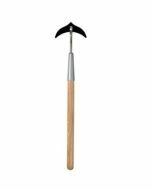 For use against all un-wanted vegetation between ornamental garden plants. Do not direct spray or allow spray drift onto cultivated plants as Superfast Long Lasting Weedkiller destroys all green plant parts. Do not spray in windy weather. It can be used under shrubs and trees because it doesn't harm the woody parts of the plants. 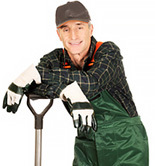 Do not use against weeds or mosses in lawns. Active ingredient content 31.02 g/l pelargonic acid, 4.95 g/l maleic hydrazide.